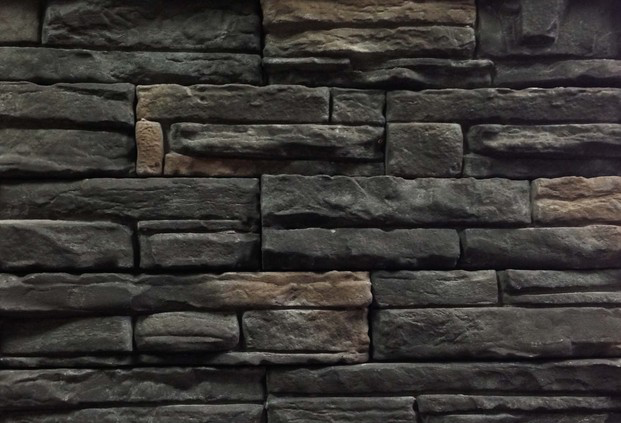 A popular stone offering richness & elegance to both traditional and contemporary styles alike. 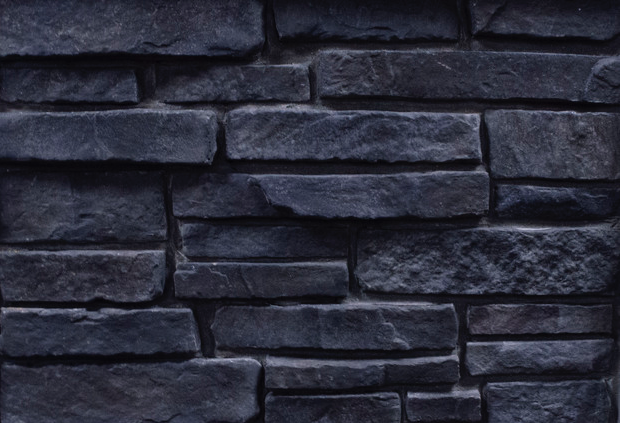 Similar to our Shadowstone, our Quick-Fit Collection is a slightly sleeker cut stone with squared edges yet also facilitates ease of installation. 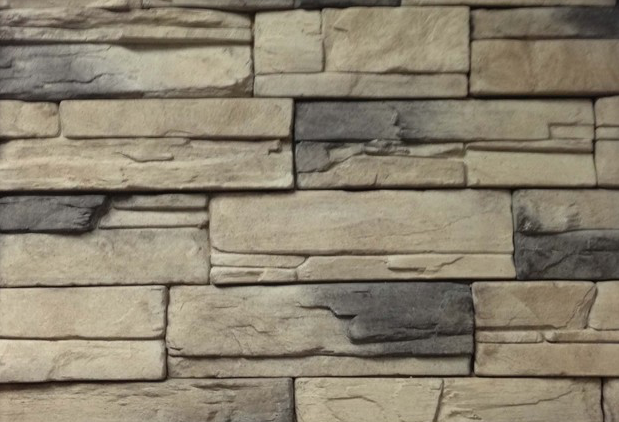 Modelled from natural stone from the river banks, River Rock will be sure to give you a rustic yet natural ambience. The Drystack collection will add character to any home or business. For those who desire the warmth and beauty of natural stone. Its unique characteristics, subtle beauty and great versatility has made it a popular choice for any design style. 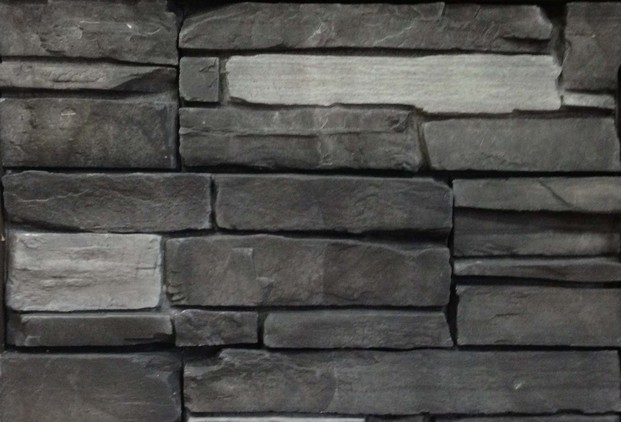 Country Ledgestone's dramatic appearance will enhance your living space, inside or out.